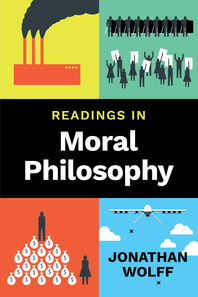 Readings in Moral Philosophy - Description | W. W. Norton & Company Ltd. This NEW reader provides a more diverse selection of philosophers and ethical issues than any other book of its kind. Used on its own or as a companion to Jonathan Wolff’s An Introduction to Moral Philosophy, it offers an ideal collection of important readings in moral theory and compelling issues in applied ethics. Smart pedagogy and an affordable price make it an outstanding value for students. An esteemed philosopher provides a shrewd examination of the future of the human right to health.